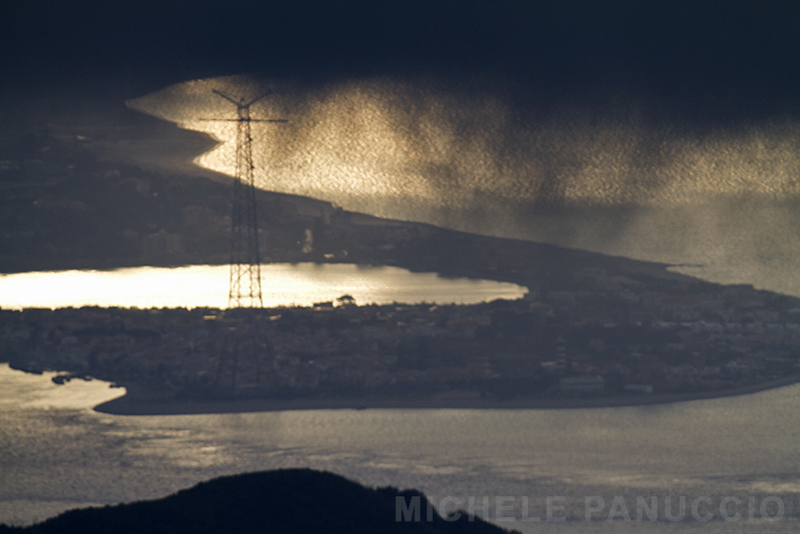 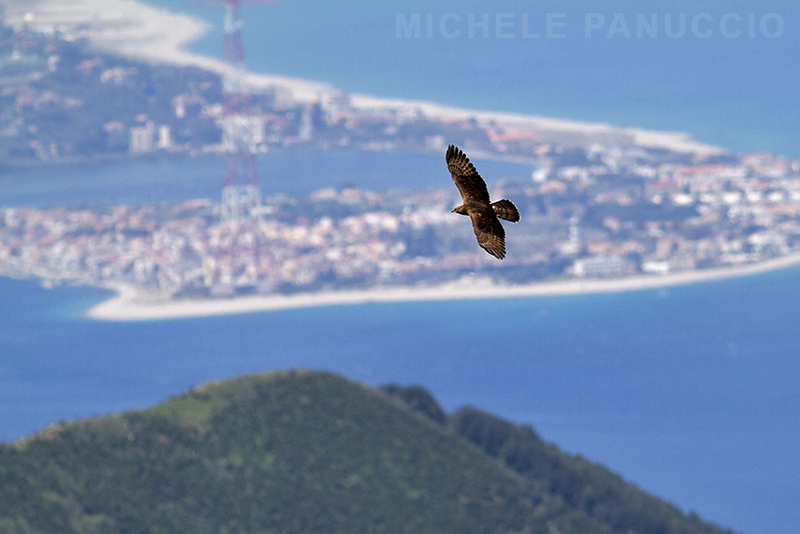 At the Strait of Messina migrating birds fly over the valleys and the highlands of the Aspromonte mountain, as well as along the reliefs located close the Tyrrhenian coast. 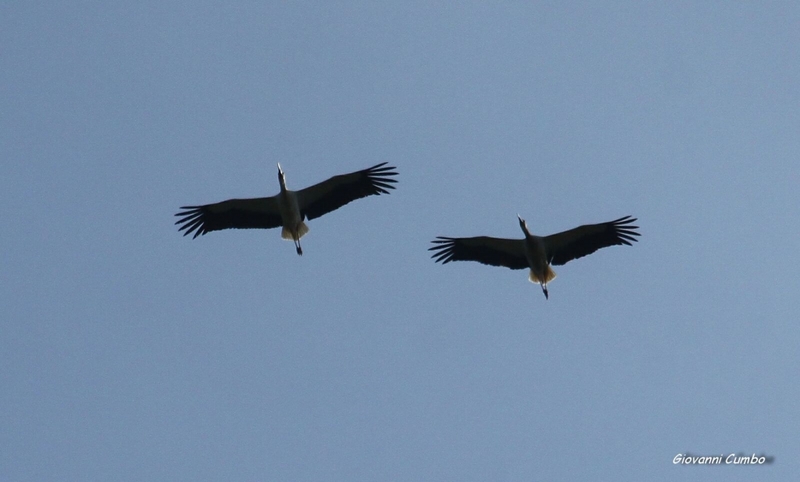 Our watchsites are located few kilometres north-west from the Strait. 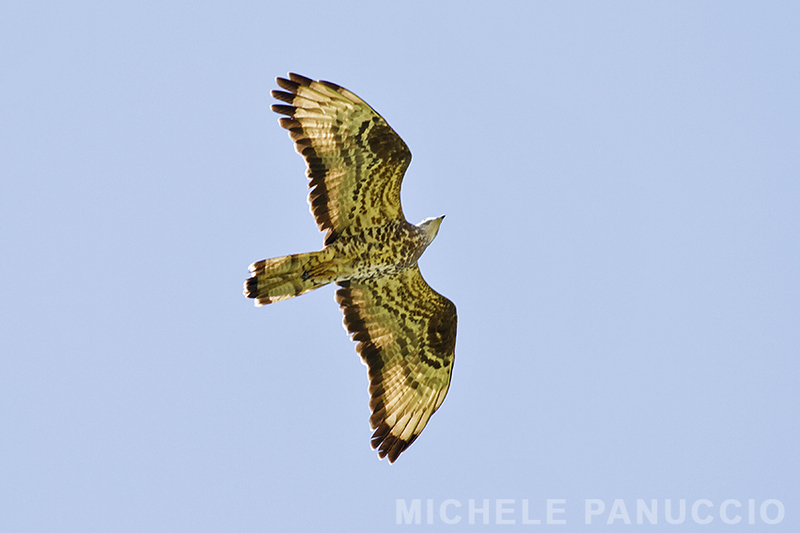 Birds migrating between Sicily and continental Italy show different migration strategies, since raptor species which are better adapted in using powered flight tend to undertake long sea crossings, using more direct flyways to reach central Italy and bypassing the Strait in good weather conditions. 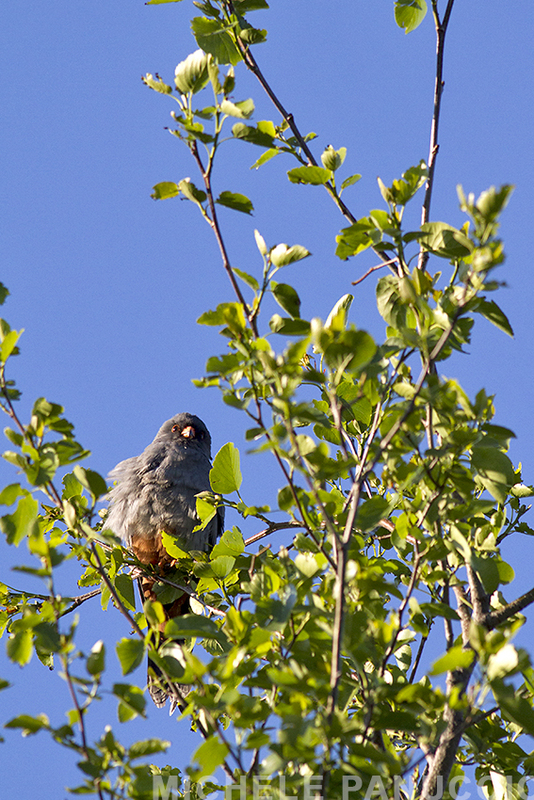 Moreover, comparing the passage across spring and autumn, there are species observed in good numbers during one season but in very low numbers during the other one. 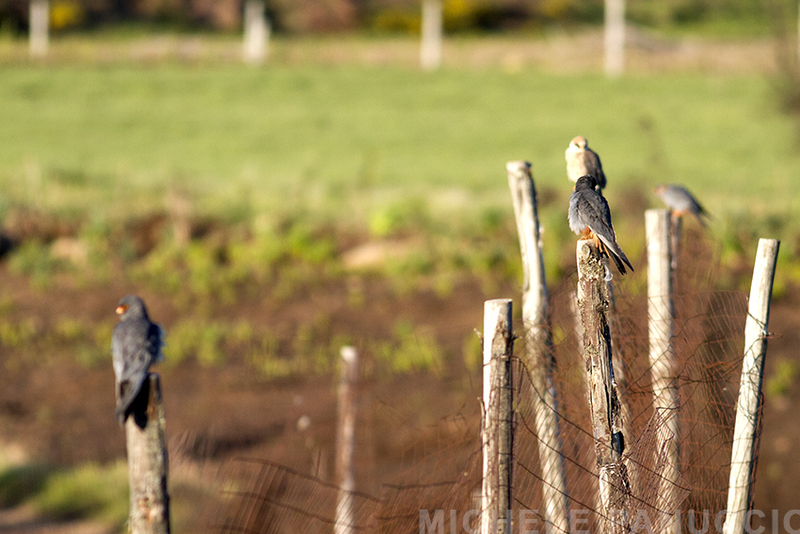 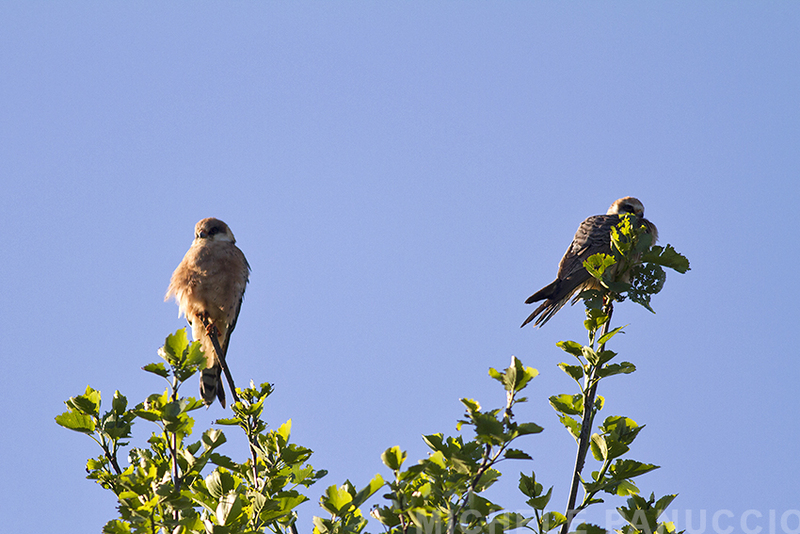 For instance, pallid harrier and red-footed falcon are regular migrants during spring but they are rare during autumn, with the opposite occurring for lesser kestrels. 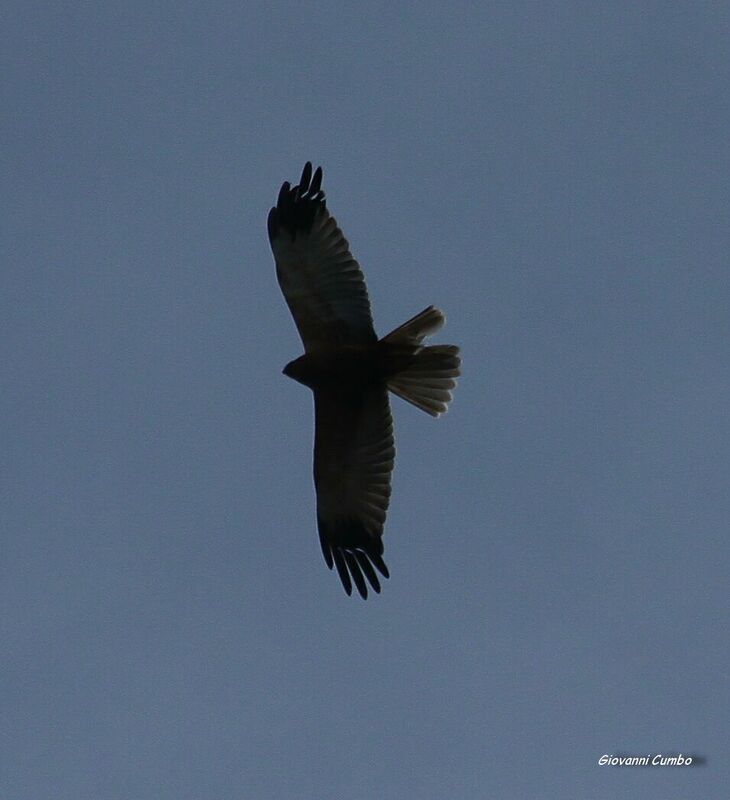 In this page are reported the numbers of raptors and storks counted last year from our watch-sites at the Strait. 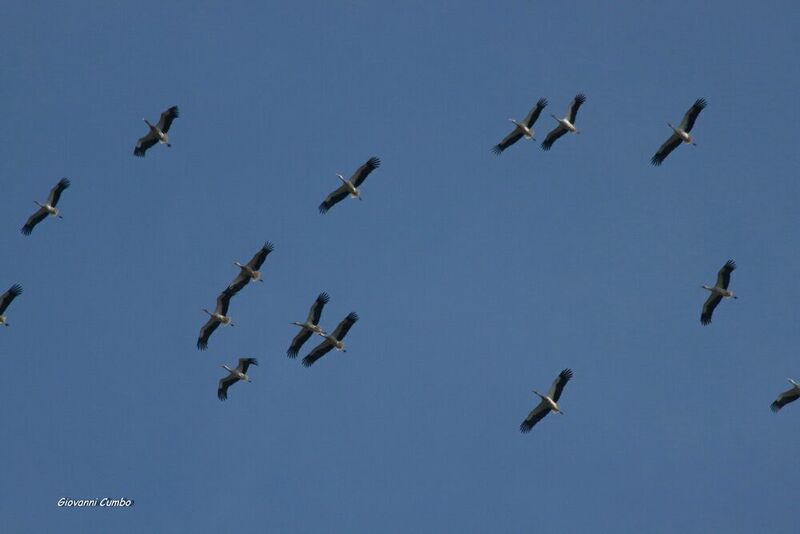 Our daily counts are uploaded on trektellen, an international website where ornithological stations upload every day their field observation, as well as band data. 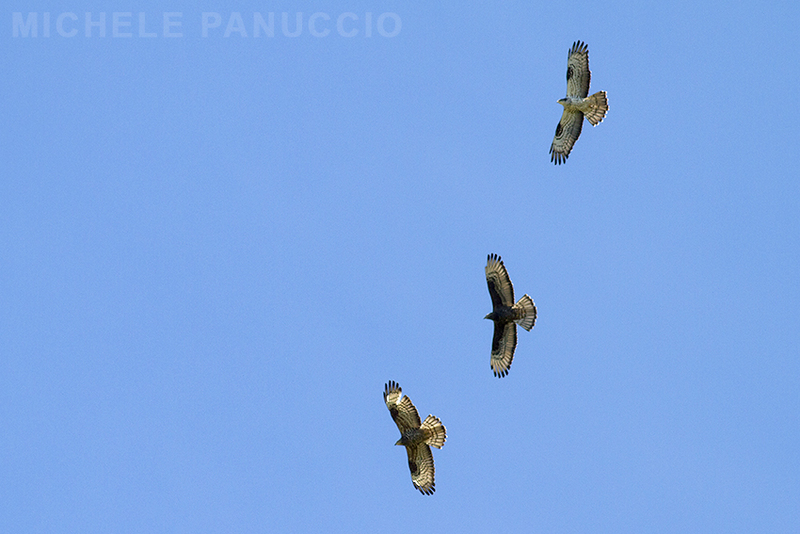 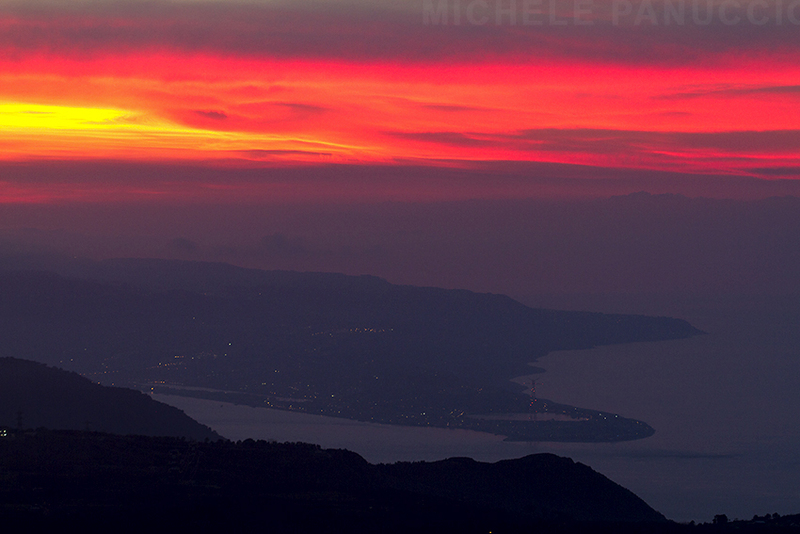 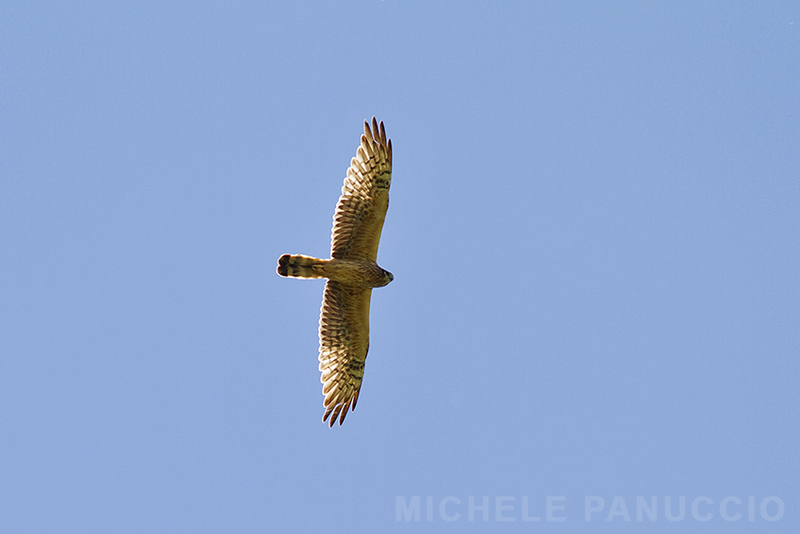 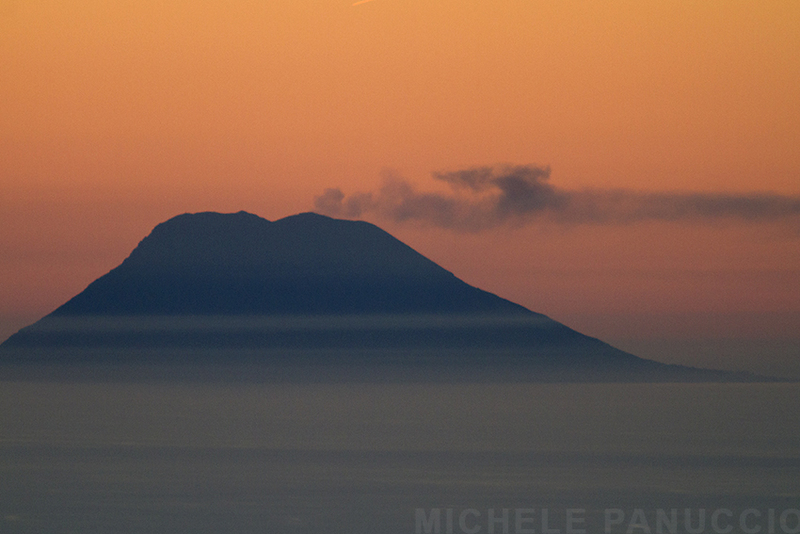 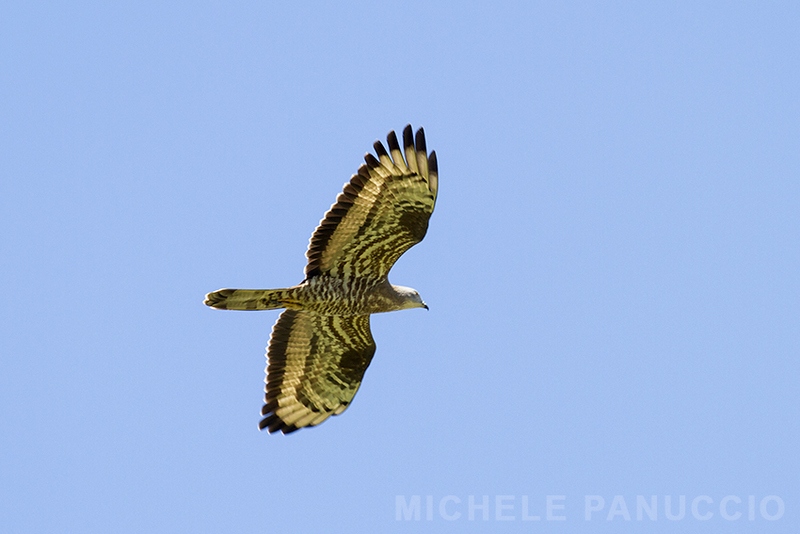 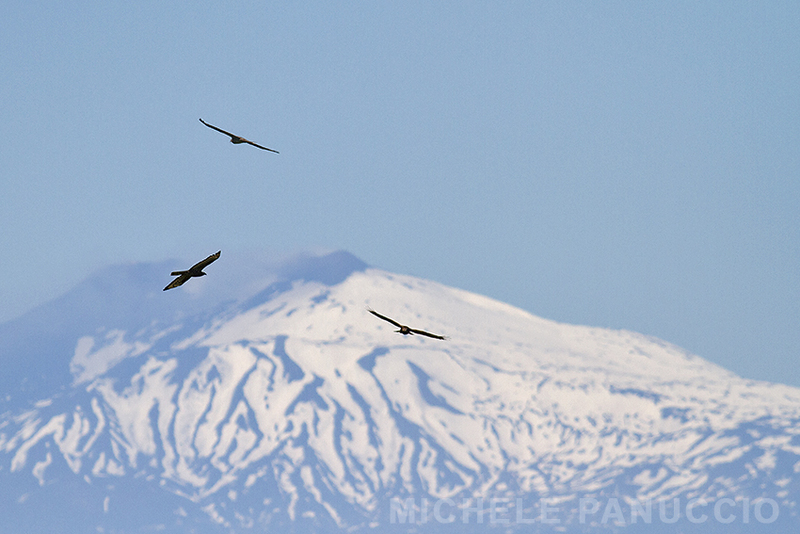 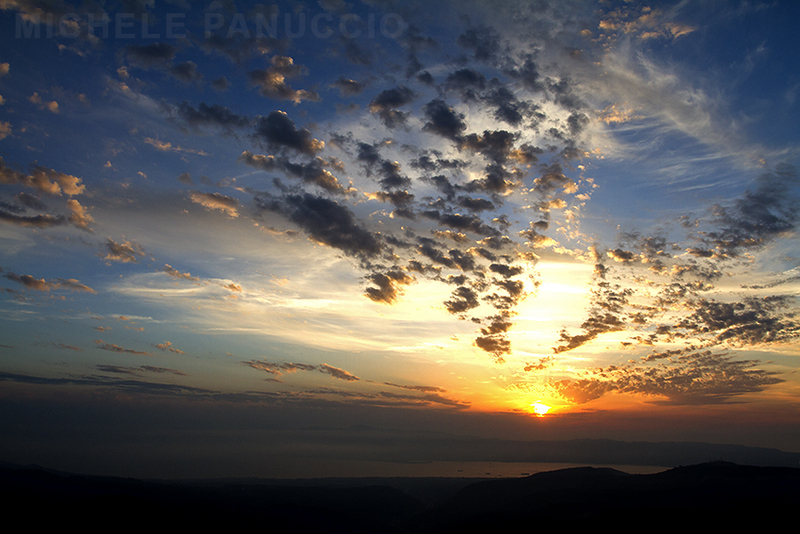 Soaring birds observed migrating at the Strait of Messina from single watch-points during 2015. 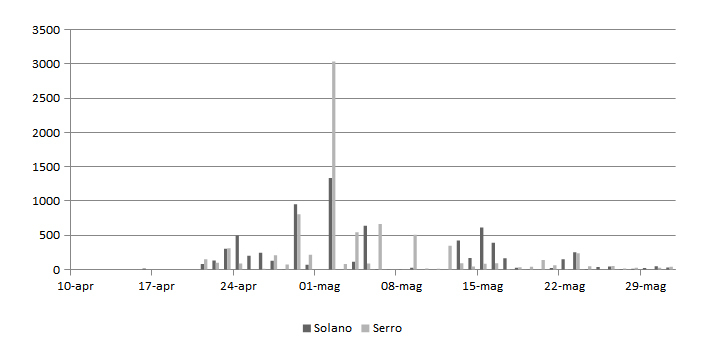 Here below a graph showing the timing of the passage of Honey Buzzards at the Strait of Messina during spring 2016 at both sides of the Strait, Sicily (Serro) and Solano (Calabria).